Chegg is currently seeking dedicated, team-oriented and result driven interns in the categories like engineering, marketing, science, analytics, management, research, and design. If you have these qualities, then Chegg would love to welcome you. A Chegg internship offers an environment that aligns with what matters most to a person in a workplace. It also gives a better shot at landing a full-time job after graduation. To help you find the right internship at Chegg, we have compiled a list of ‘Chegg Internships 2019’. To qualify for these opportunities, candidates should be pursuing a degree from an accredited college or university. So take a look at our list and be benefited. Good Luck!! Chegg has an amazing opening for Software Engineer Intern in New York, NY. To participate in this internship, candidates should be currently pursuing a BS or MS in computer science or related discipline from an accredited four-year college or university. In this role, interns will work with product & user experience teams to bring rich interface designs to life. Chegg is currently offering its CRM Marketing Intern program for talented students. This internship will be based in Santa Clara, CA and will last for 12 weeks during the summer. Students who are currently pursuing a BA or BS marketing, business, or a related field from an accredited four-year college or university can apply for this internship. Through this internship, you will get hands-on experience in developing a very robust behavioral marketing experience driven through new triggered messaging. Do you have an interest in the field of data science and seeking an opportunity to enhance your career in this field? If yes, then a Data Science Intern program with Chegg can help you to achieve your career goals. This intern program is located in Santa Clara, CA. Interns will work full time for 12 weeks during the summer. Candidates must be currently pursuing an MS or Ph.D. in a quantitative discipline from an accredited four-year college or university, which is applicable for this position. Chegg is now inviting applications for the vacant position of Programmatic Revenue Analyst Intern program. This internship will be based in New York, NY. Applicants who are rising university juniors or seniors are eligible for this position. As a programmatic revenue analyst intern, you will work with the yield and engineering teams to support the company’s goals and initiatives. Chegg is currently accepting resumes for the vacant position of Project Management & Diversity Intern. This internship is located in Santa Clara, California and is open for students currently pursuing a degree from a four-year, accredited college or university. Interns will work for 12 weeks during the summer. Chegg is actively recruiting bright, passionate and hardworking interns for the vacant position of Business Intelligence Analyst Intern based in Santa Clara, CA. This is a rare opportunity to join the data solutions team as an intern and help millions of students with your knowledge and expertise. Ideal candidates should have a degree (B.S/ M.S. /Ph.D.) preferably in statistics, computer science, engineering, physical sciences, economics or related technical field. 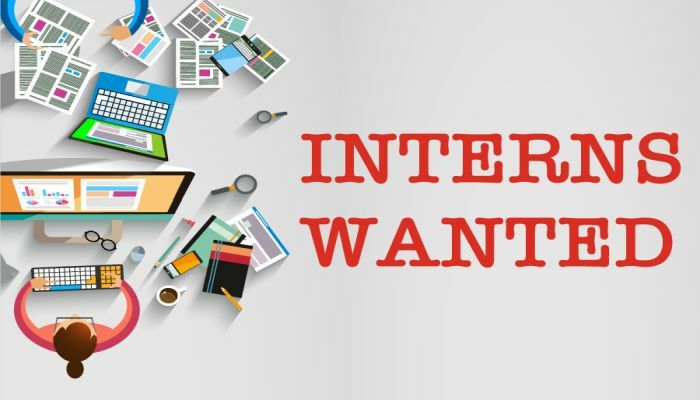 Chegg is now looking for highly motivating and ambitious students for the vacancy of UX Research Intern located in Santa Clara, California. 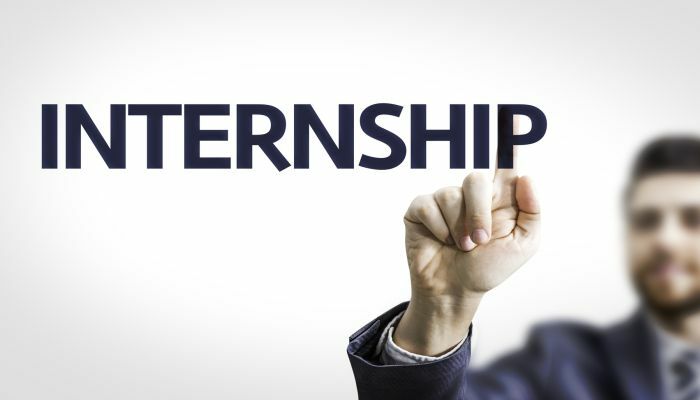 This internship will run for a continuous 10 weeks in the summer. To be considered for this internship, candidates should be currently pursuing a graduate level degree in psychology, anthropology, sociology, HCI, education, cognitive science or other relevant fields. Chegg is now encouraging students to participate in its Social Media Marketing Intern program in Santa Clara, CA. 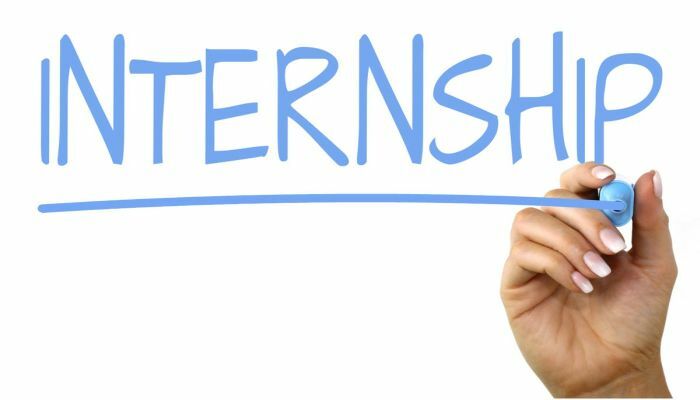 This internship will last for continuous 12 weeks during the summer. To be a part of this internship, applicants must be currently pursuing a BA or BS in marketing, business, or related field from an accredited four-year college or university. This internship will offer you the opportunity to work independently on multiple projects. Chegg is glad to inform about its Performance Marketing Intern program. This program will be based in Santa Clara, California and will run for a continuous 12 weeks in the summer. To qualify for this opportunity, candidates should be currently pursuing a BA or BS in marketing, business, or related field from an accredited four-year college or university. 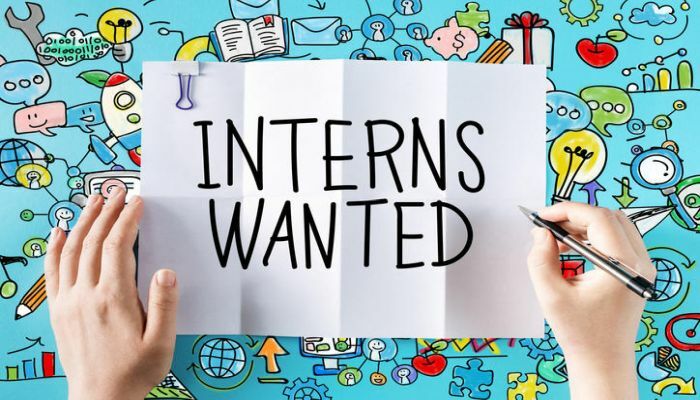 Chegg would like to invite talented students to take part in its Marketing Research Intern /Consumer Insights Intern program. This internship will be based in Santa Clara, California and will run for a continuous 12 weeks in summer. To successfully fill this position, candidates should be currently pursuing an MA, MS, MBA or Ph.D. with an emphasis on behavioral or quantitative research from a four-year, accredited college or university. Chegg is very happy to announce its UX Design Intern program located in Santa Clara, CA. This is a summer internship that is 10 weeks long in duration. To apply for this internship, applicants must be currently pursuing a BA, BFA, HCI, or other design-related degrees. As a UX design intern, you will participate in all steps of the design process from conceptualization, visual design, interaction design, through implementation.